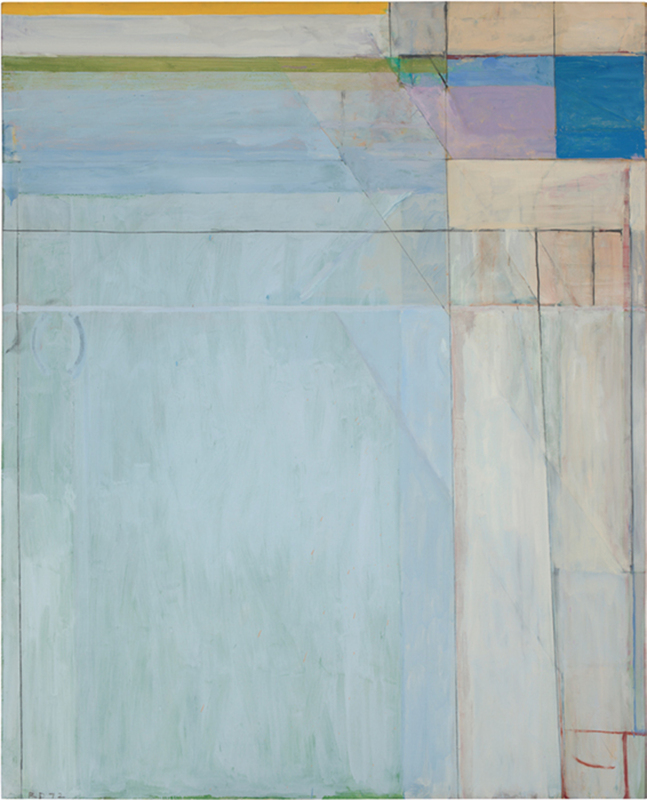 Richard Diebenkorn, Ocean Park #54, 1972, oil and charcoal on canvas, 100 x 81". 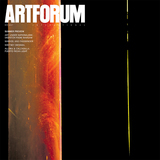 © The Richard Diebenkorn Foundation. It is no wonder that Richard Diebenkorn is known as a “painter’s painter.” His devotion to the medium is evidenced not only in his lush handling of paint but in his constant experimentation and his refusal to be constrained. By moving fluidly between abstraction and representation, as many prewar modernists had, Diebenkorn undermined the hard distinction between the two that circulated among midcentury polemicists. In doing so, he shaped an artistic trajectory that would come to be considered as among the most extraordinary of the post war period. Throughout Diebenkorn’s fifty-year journey from abstraction to representation and back again, Henri Matisse remained his muse. The Bay Area painter first discovered Matisse in the Palo Alto, California, collection of Sarah Stein, Gertrude Stein’s sister-in-law, while he was an undergraduate at Stanford University in the early 1940s.